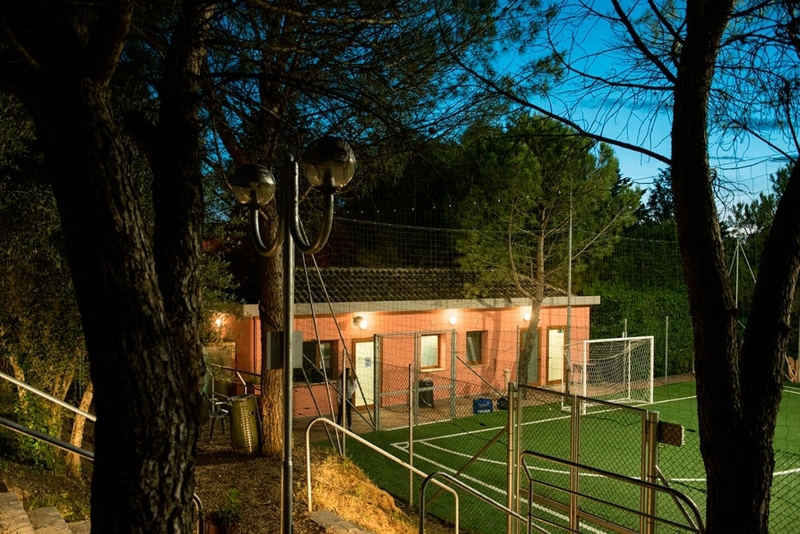 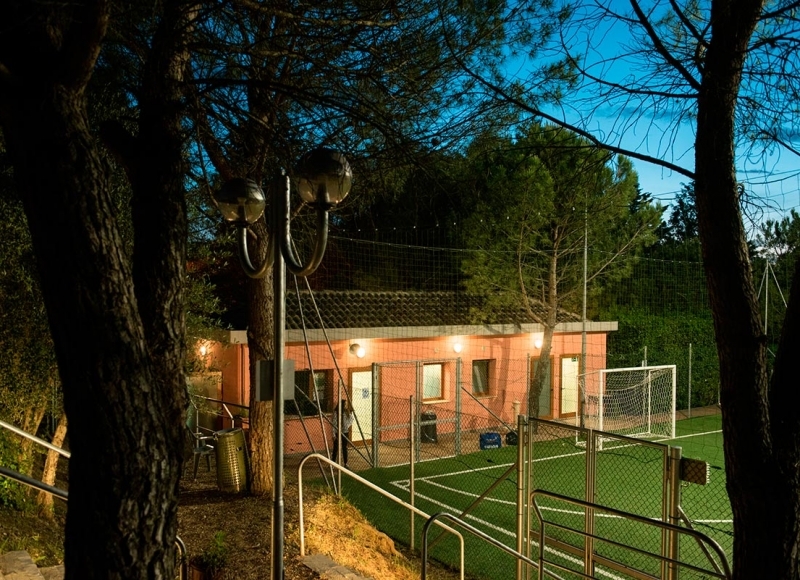 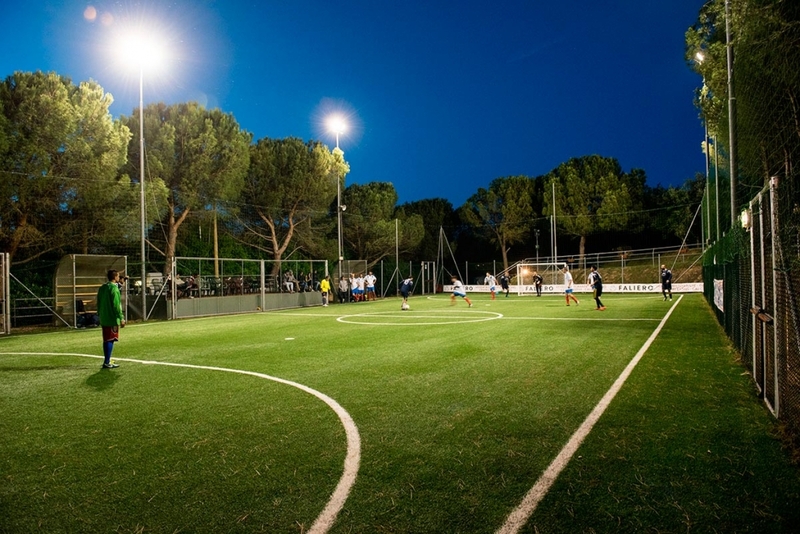 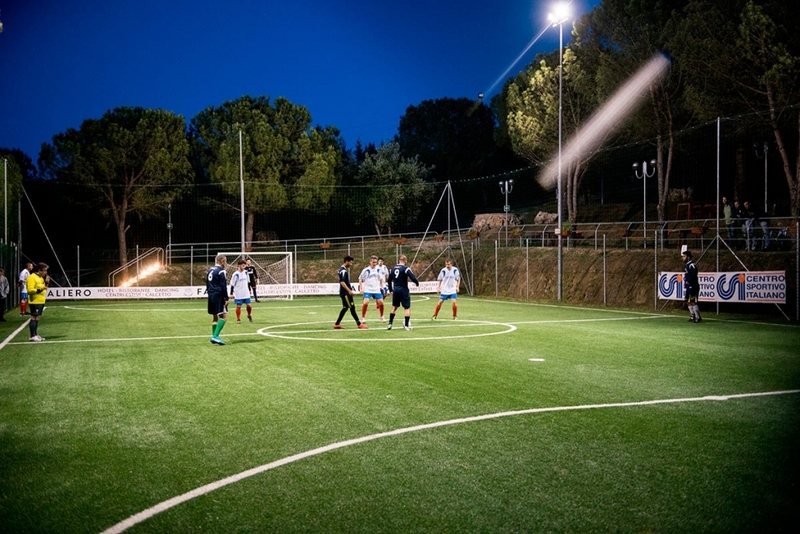 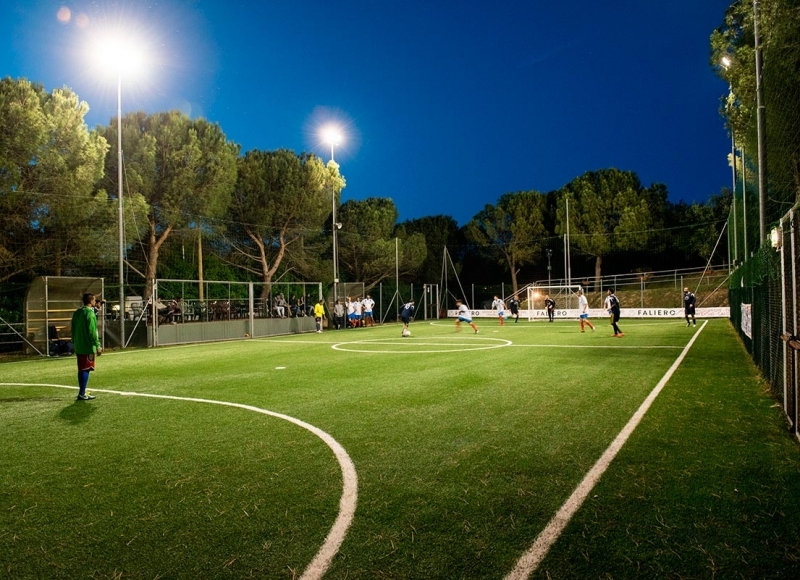 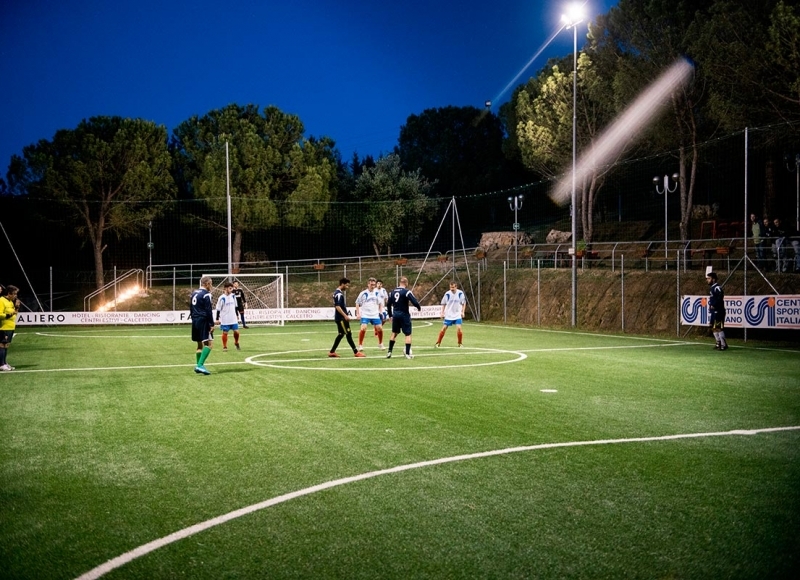 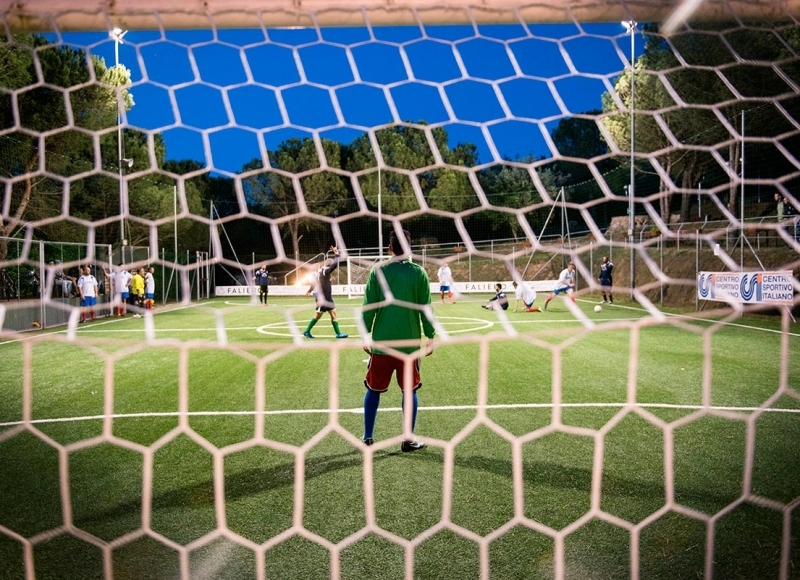 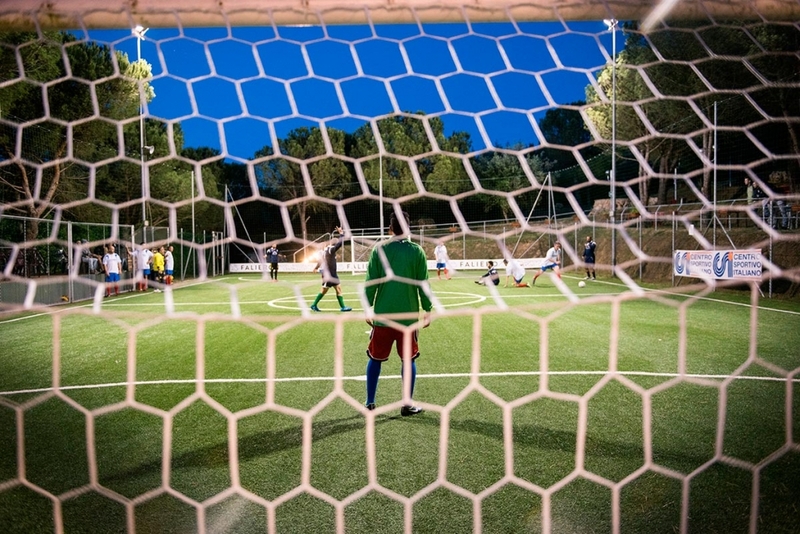 The Faliero company, with its constant attention paid to its own customers, has created a modern and functional grass five a side football pitch with changing rooms and illumination. 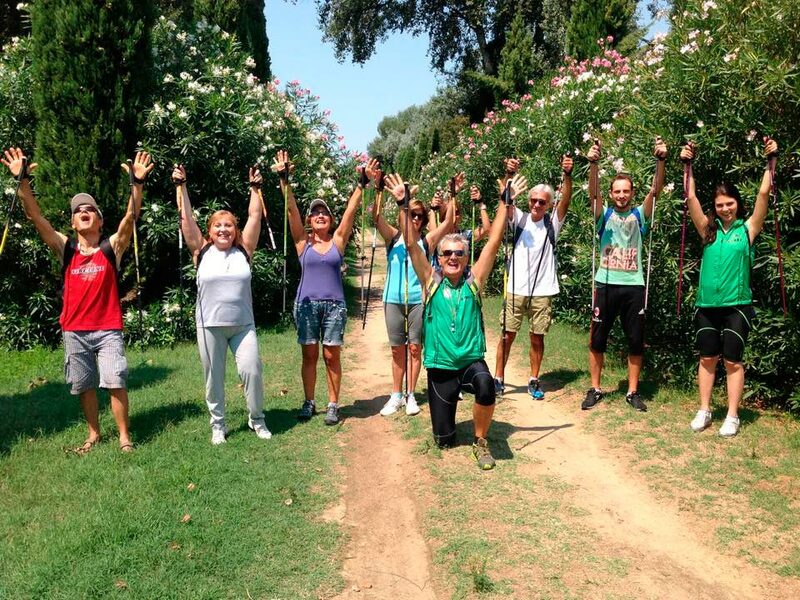 Nordic walking is a kind of physical and sporting activity, performed with specially designed walking poles similar to ski poles. 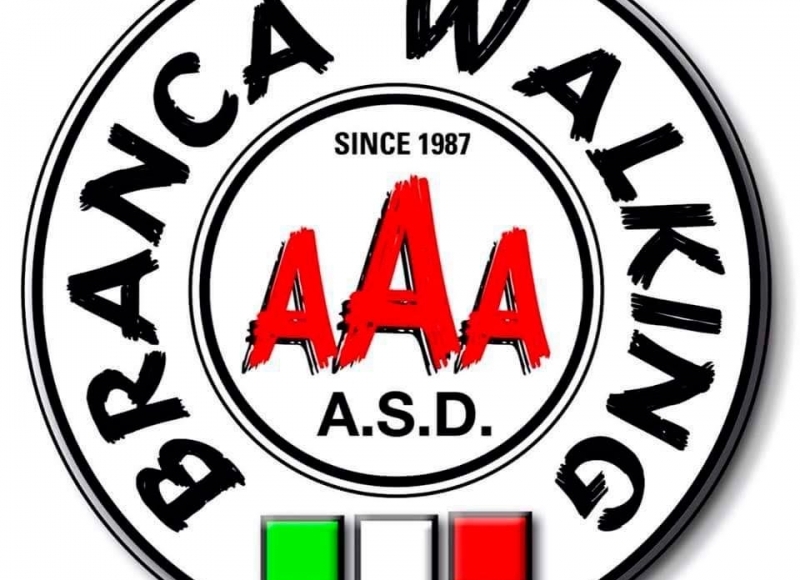 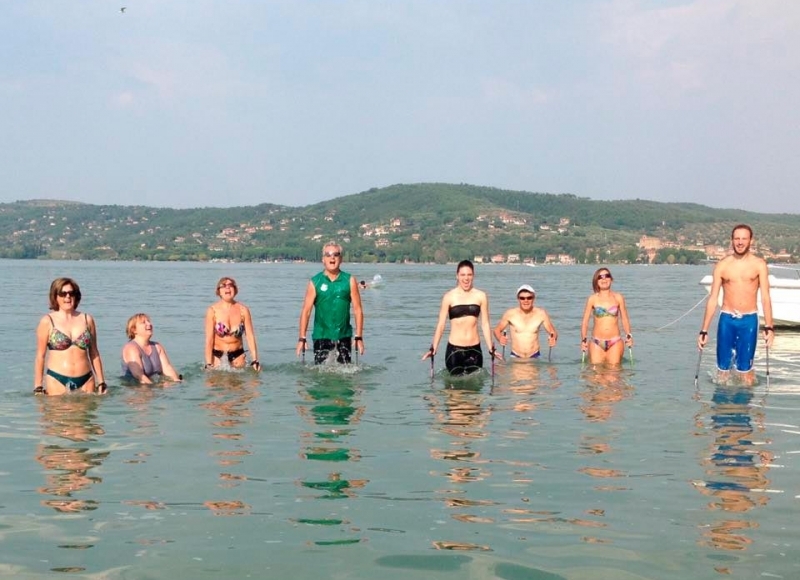 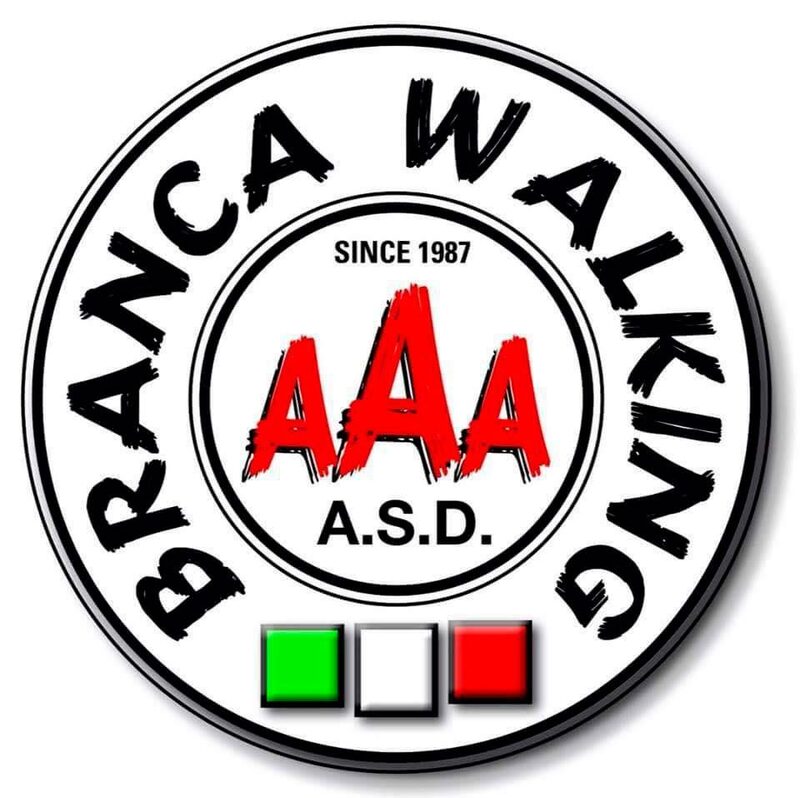 In collaboration with Branca Walking Perugia association, we organise excursions and courses in the wonderful backdrop of lake Trasimeno. 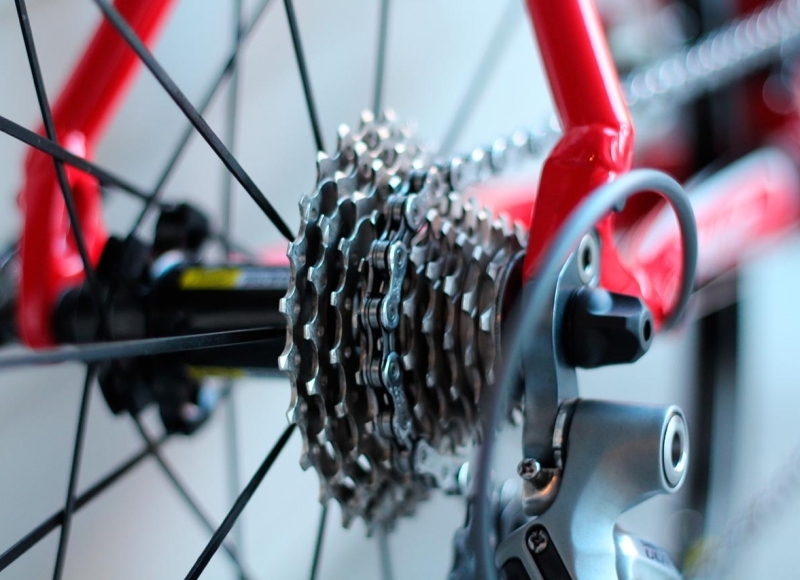 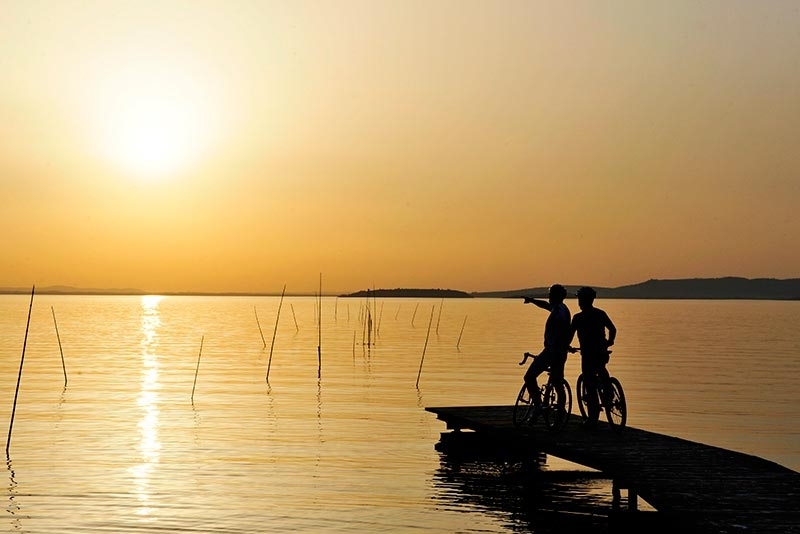 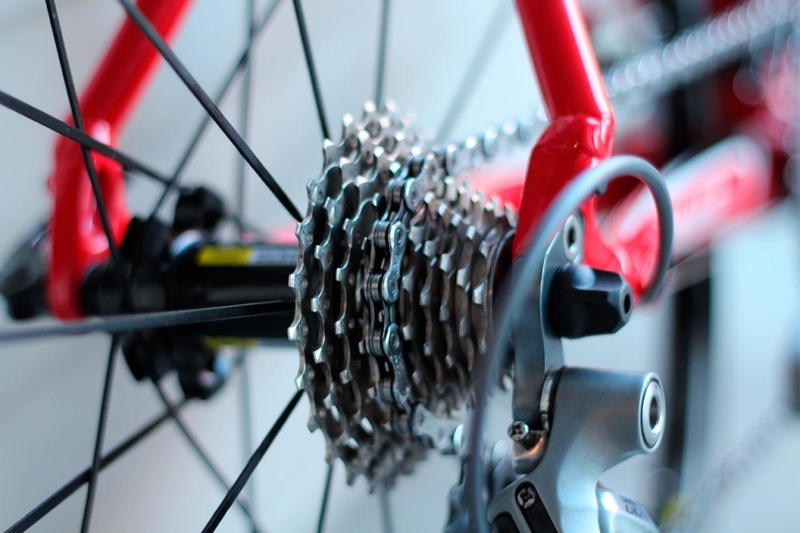 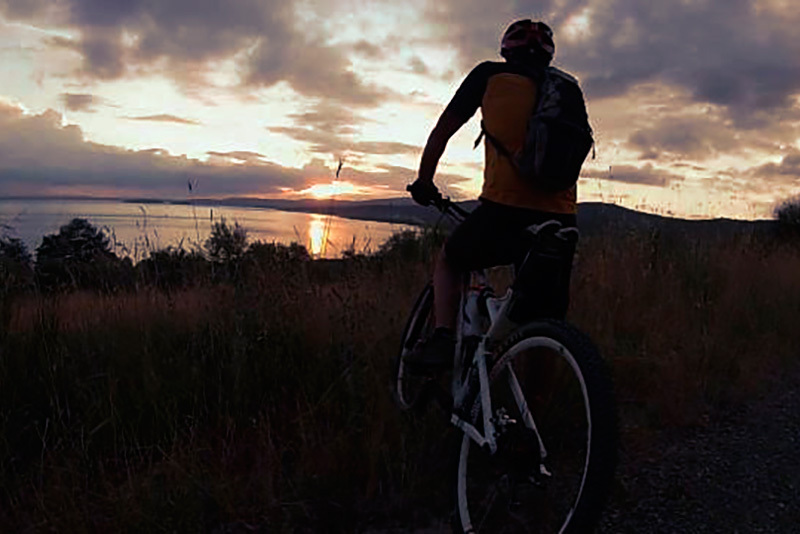 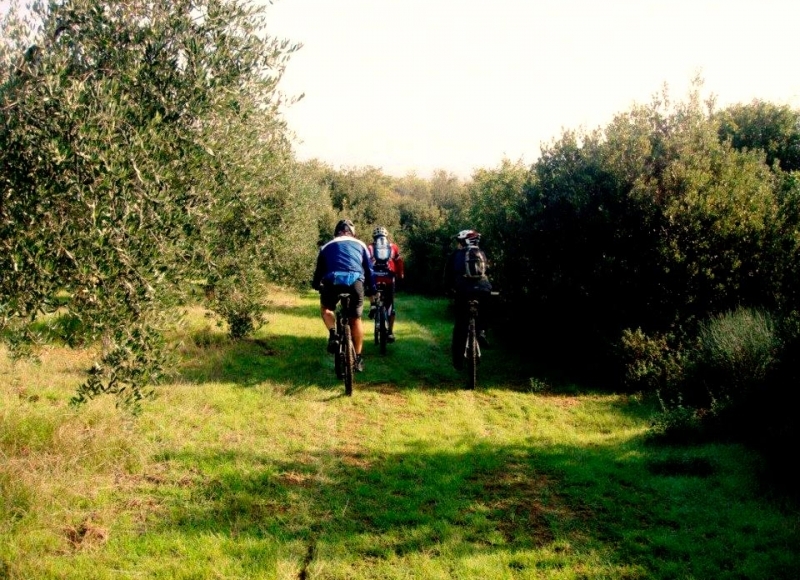 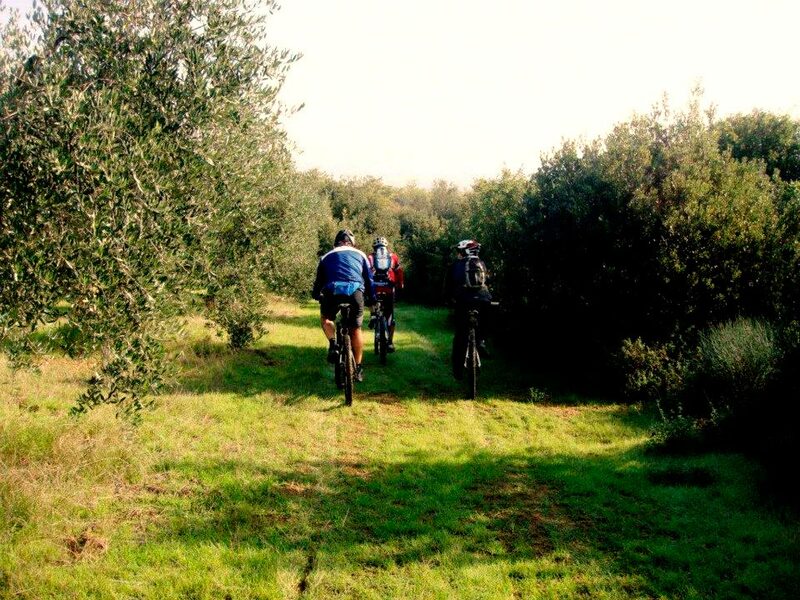 Faliero offers the opportunity to rent bikes for both adults and children, so that you will be able to ride your bike along the near cycle path, which will allow you to get neighbouring towns full of great historical and rural charm. 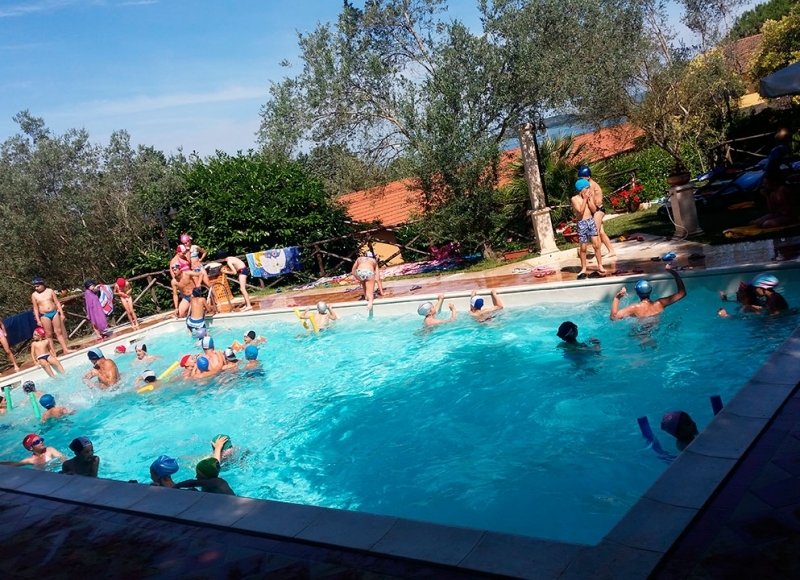 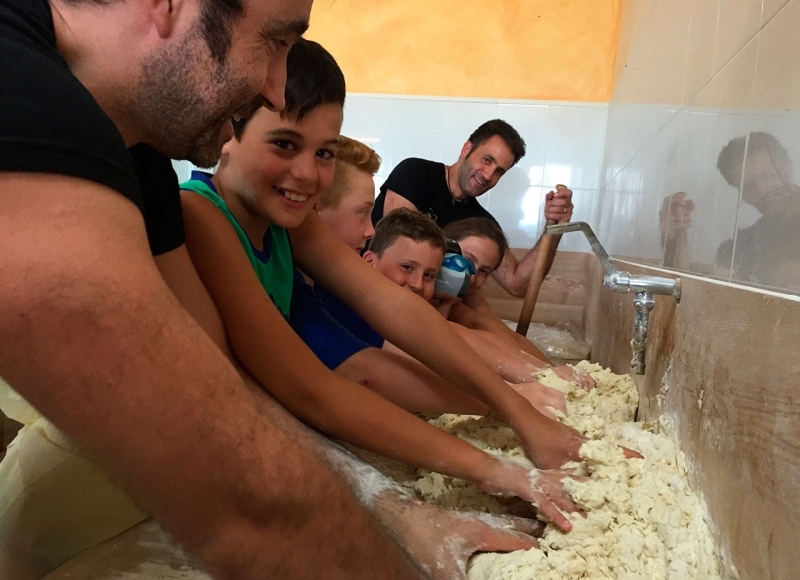 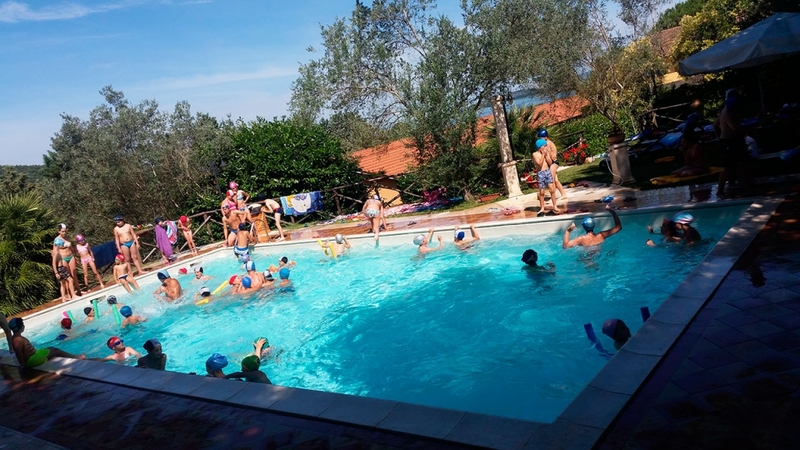 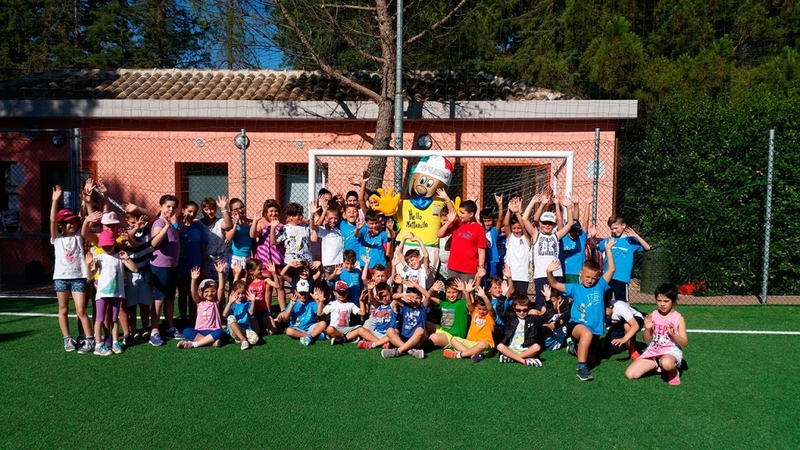 During the summer time, Faliero offers inspiring growth-opportunities for children, in which play is fully recognised as children’s right and socialisation as developing opportunity. 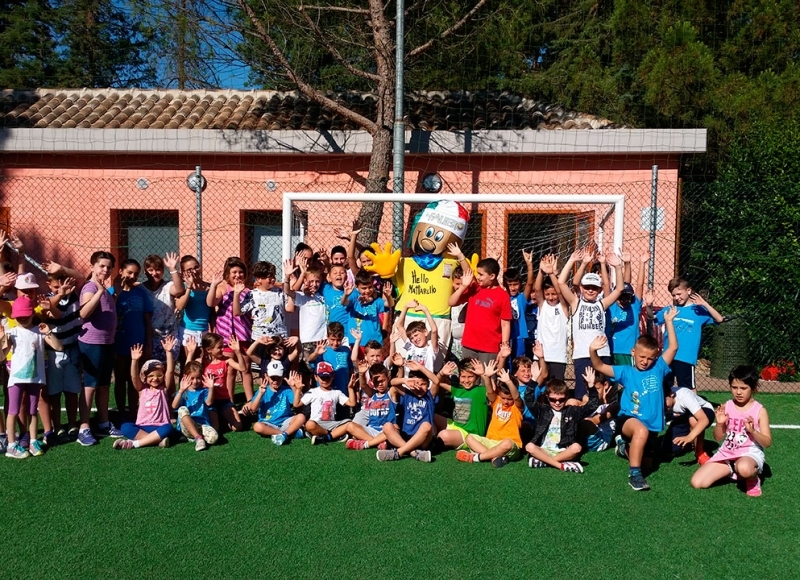 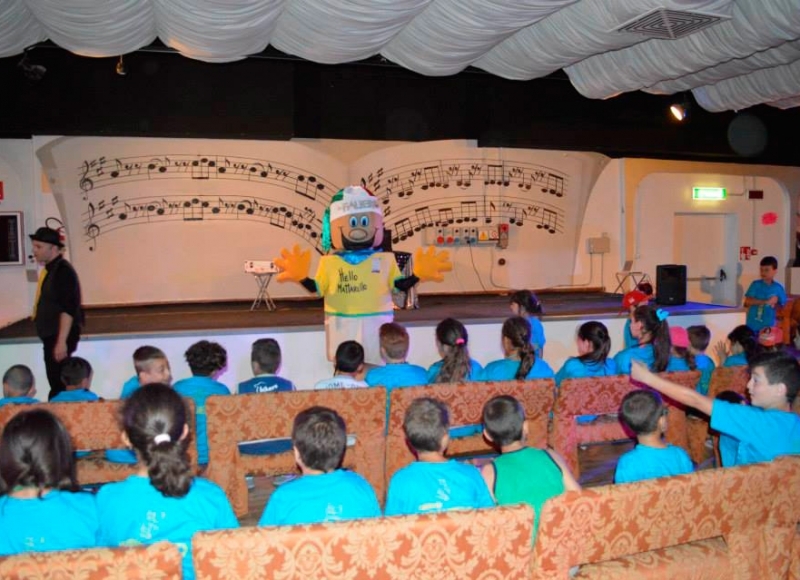 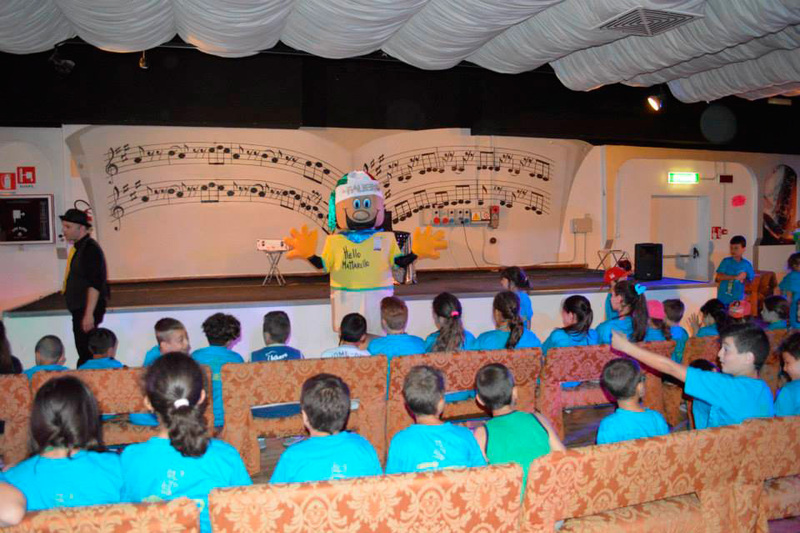 The aim is to propose innovative and pleased experiences, which improve even educational and socially formative skills, in a safe environment that creates favourable conditions for development of imagination, physical education and creativity.